PlayerUnknown’s Battlegrounds has temporarily turned off in-game trading. The announcement was made on Steam last night. 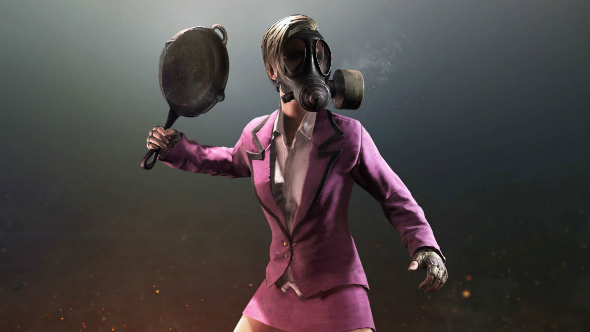 PUBG’s latest patch was its biggest since launch – here’s what it contained. Players are normally able to trade in-game cosmetics using a pair of features. ‘Market Trade’ allows you to sell cosmetics through the Steam marketplace, in much the same way as players are able to do in games like Counter-Strike: Global Offensive and Team Fortress 2. Hopefully, the trading system will only be down for a shirt of time. PUBG Corp say they’ll lift the restrictions once they’ve fixed the issues around trading.